Realign to your authentic roots and share some healing yoga vibes with us! 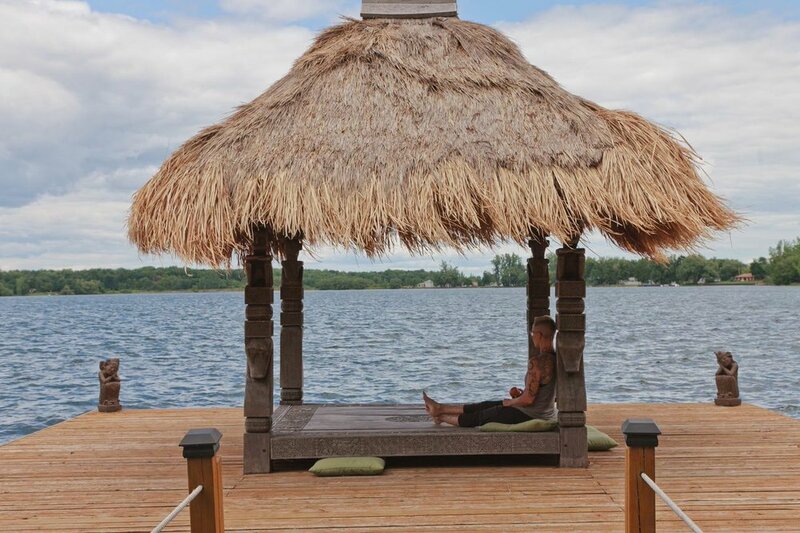 Fusion offers amazing retreats to spectacular locations. Align to our soul's purpose on earth through specialized guided meditation, energy clearing & alignment, blended with smudging, cleansing ceremonies. We will focus on clearing our energetic channels to truly honour our sacred soul pact, align to our infinite wisdom through a sacred blend of heart based yoga, energy work, soul based guided meditation and soul integration methods.Each soul will receive an Exploration of Soul workbook, and will create a 'Sacred Soul' treasure box which includes a mini smudge stick, candle, sacred scripts/quotes, oil infused wood, and a crystal quartz stone. Cost: $425 per person (3 or 4-shared room) or $445 per person (2-shared room).